Keegan Lester is an American poet splitting time between New York City and Morgantown, West Virginia. Mary Ruefle selected his first collection of poetry this shouldn’t be beautiful but it was & it's all i had, so i drew it for the 2016 Slope Editions Book Prize. 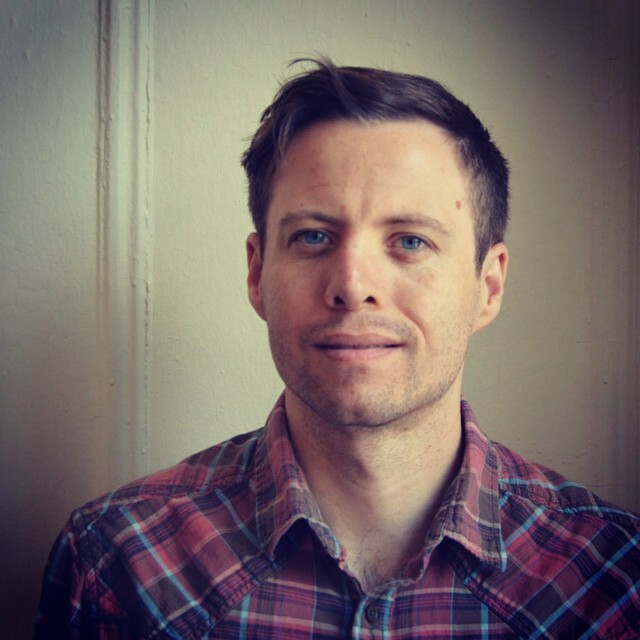 His work is published in or forthcoming from the Boston Review, The Atlas Review, Powder Keg, Boaat Journal, The Journal, Phantom Books, Tinderbox, CutBank, Reality Beach and Sixth Finch among others and has been featured on NPR, The New School Writing Blog and ColdFront Mag. His manuscript “We Both Go Together if One Falls Down” was a finalist for the 2016 Georgia Poetry Prize and a finalist for the 2014 coconut books Braddock Prize and a semi-finalist for the BOAAT Book Prize. He is the co-founder and poetry editor for the journal Souvenir Lit. He performs monthly with the New York City Poetry Brothel. He's taught at the West Virginia Young Writers' Holiday, Stonehill College, and multiple workshops in Morgantown, West Virginia, and was a mentor for the 2016 Adroit Journal Summer High School Mentorship Program. At West Virginia University he was a writing center tutor for three years and a tutor for the WVU Men's Soccer & Woman's Basketball teams. He was born in Huntington Beach, California. He earned his MFA from Columbia University. Learn more about Keegan on his website! We are excited that this shouldn’t be beautiful but it was, & it’s all i had so i drew it will be available for purchase in February of 2017 from our website!